Alesso met someone who had drawn some very impressive fan art. 32. 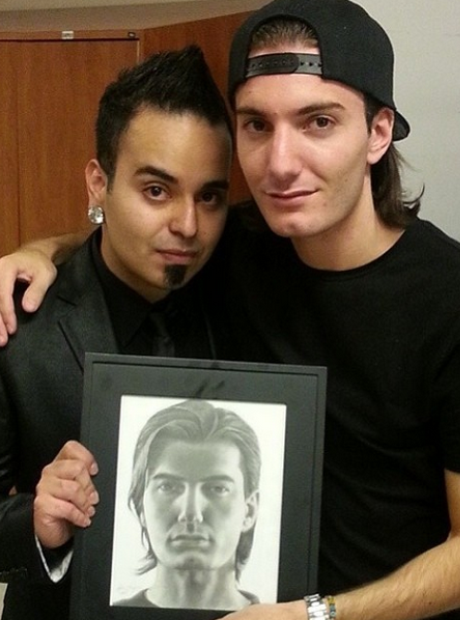 Alesso met someone who had drawn some very impressive fan art.